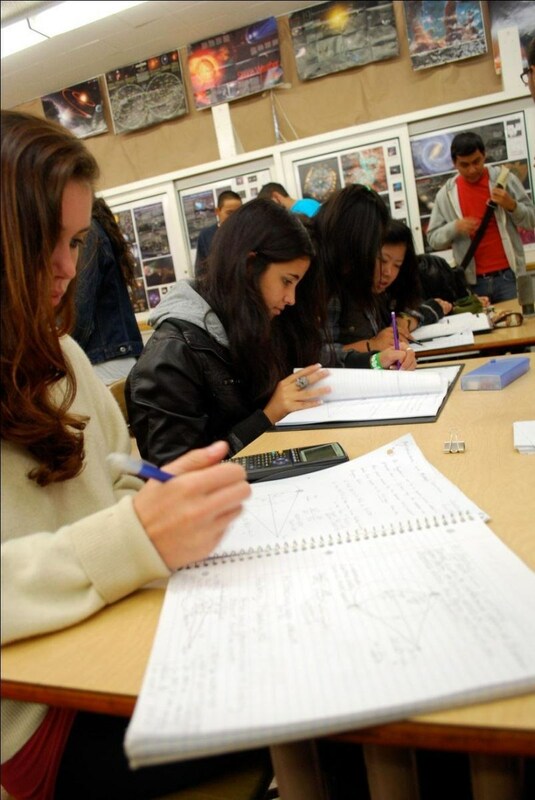 Over 40 AP and Honors level courses are offered in Art, Computer Science, English, Foreign Language, Math, Science and Social Science. PCHS offers a full range of special education services for students who qualify under the Individuals with Disabilities in Education Act. 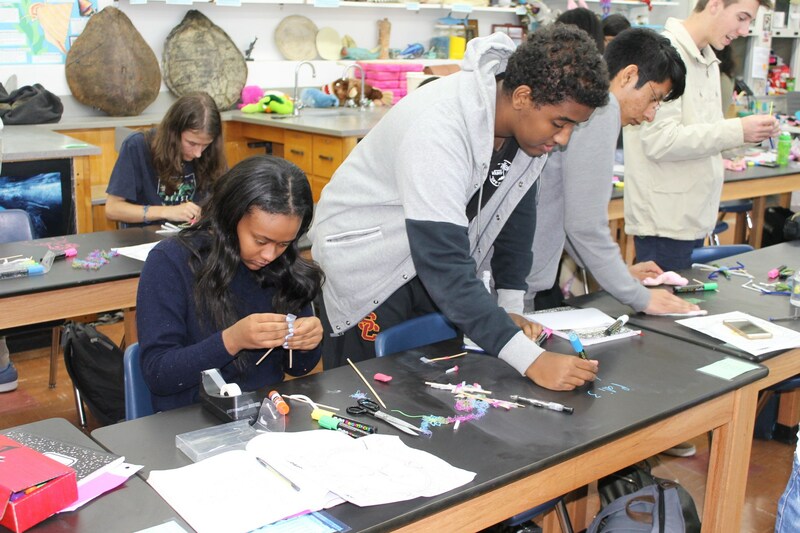 The 9th grade Small Learning Communities (SLCs) or Pods were formed at PCHS in 2003 to offer personalized, rigorous, interdisciplinary education to all 9th grade students. The name, "pod", comes from the term used for a group of dolphins. PCHS created the Pod/SLC program in order to offer all 9th graders a personalized transition from middle school to a large comprehensive high school. Additionally, the pods are tailored to meet students’ affective needs through fostering relationships. All Pod students gain a pod-specific support team comprised of teachers, a resource specialist, a literacy instructor, and a counselor. SLC team meetings address themes of college-going culture, digital citizenship, student interventions and support, and development of high interest academic units of study. Pods allow staff to personalize the “Pali experience” for all students. In 2017, students will have a choice between eight pods: STEAM, Art, Music, Digital Media, Social Justice, Entrepreneurship (pilot), Drama, and Urban Ecology. PCHS is committed to raising the bar of expectation for all students. 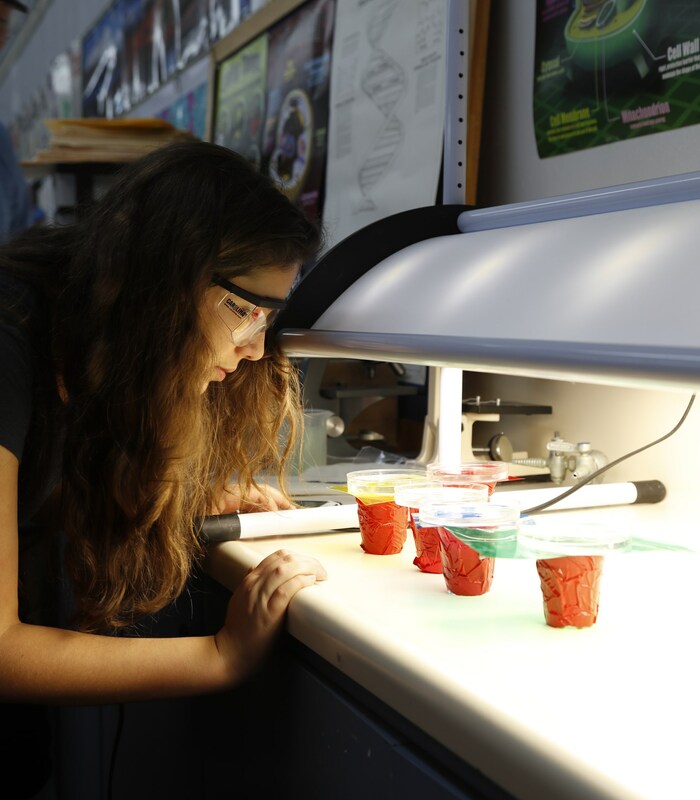 The school’s goal is to prepare students to succeed at higher levels of rigor and performance, including honors and Advanced Placement courses. As part of a four-year academic plan, all pupils have access to a program of studies that will qualify them for entry into an institution of higher learning or post-secondary career opportunities. j. The support of teachers and staff in their professional development and the improvement of their professional practice. Core Learning - Students will meet or exceed State Content Standards in all disciplines. Critical Thinking - Students will develop critical thinking skills, which enable them to evaluate, analyze and synthesize information to make decisions and solve problems. Communication - Students will communicate effectively by using various formats including listening, visual, oral, written, and technological skills. Community - Students will interact respectively and work effectively in diverse group settings both within school and greater community.